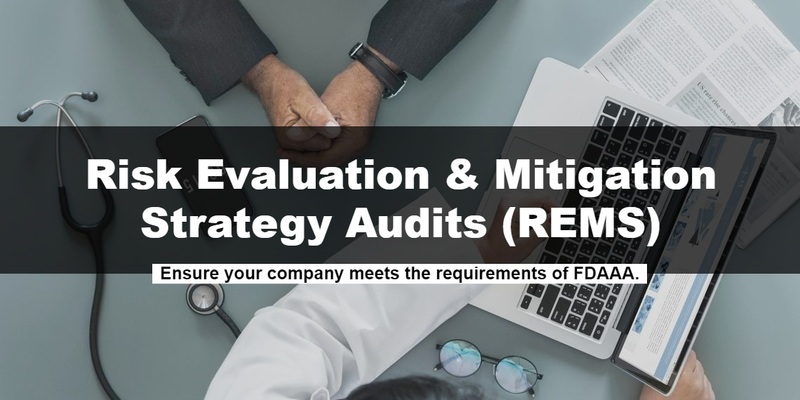 Auditing is a key requirement of drug and medical device regulations across all markets. 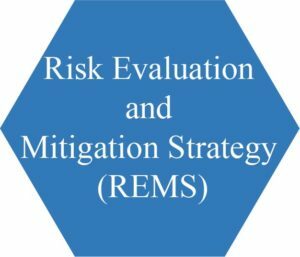 This includes both internal audits of a company’s own practices, and external audits of suppliers and contractors. 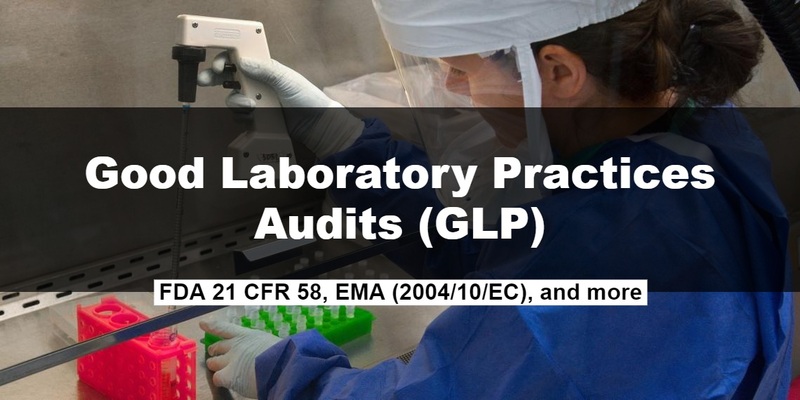 Globiox’s team of auditors have experience conducting many types of audits. Globiox can assist with all phases of the auditing process, including defining audit scopes and plans, scheduling one time audits, and maintaining an ongoing schedule of audits. 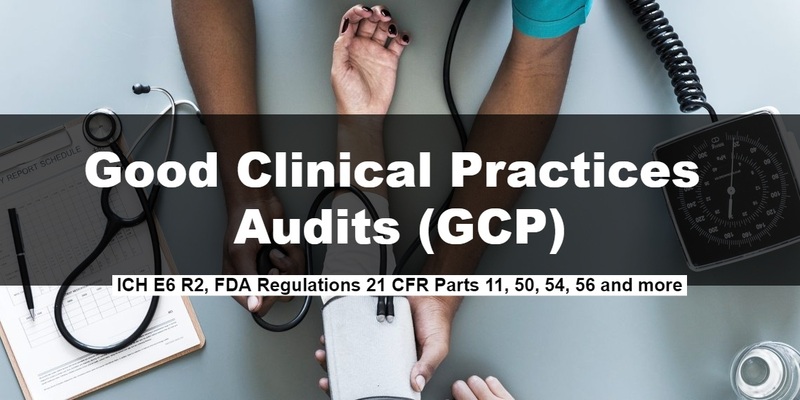 Furthermore, with Globiox’s extensive experience in CAPAs, change management, quality systems development, and other services, we can provide the expertise necessary to remedy issues identified during audits. 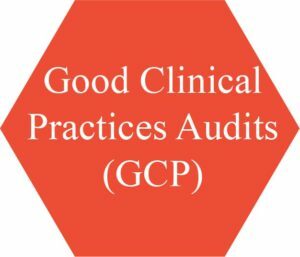 Globiox's expert auditors can offer a wide array of independent audits with efficiency and cost effectiveness in mind. 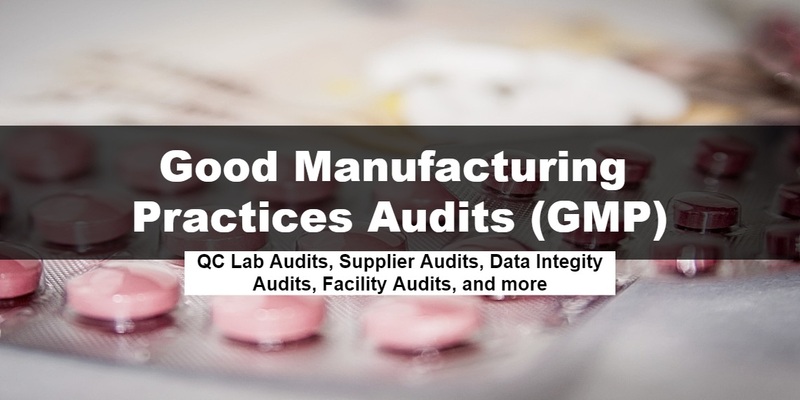 Currently, our audit services include Good Laboratory Practices (GLP) audits, Good Clinical Practices (GCP) audits, Good Manufacturing Practices (GMP) audits, and Risk Evaluation & Mitigation Strategy (REMS). 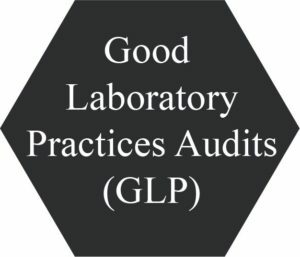 All Globiox audits are performed by well qualified auditors under the guidance of Patti Rossman, Globiox's founder and Principal Auditor. 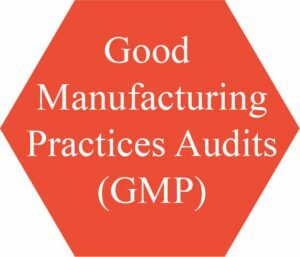 Patti has 20+ years of auditing experience across GLP, GCP, GMP, and REMS. Globiox's long term auditing success is ingrained in the knowledge our audits provide our clients with valuable insight in their practices.